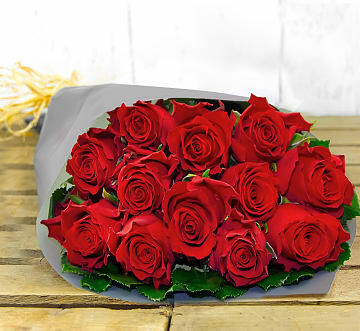 Valentine's Day is the perfect time to spoil those closest to you and show them just how much they mean to you. 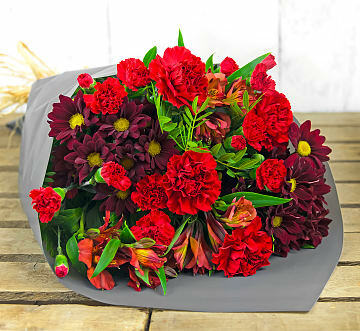 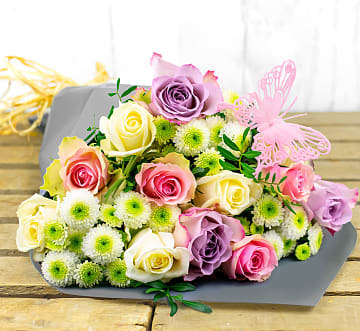 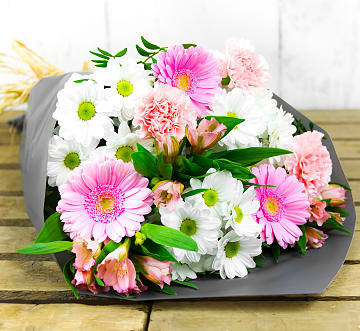 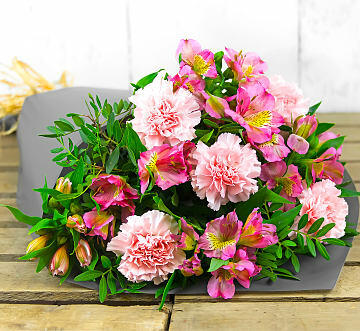 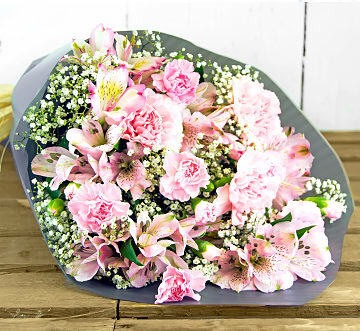 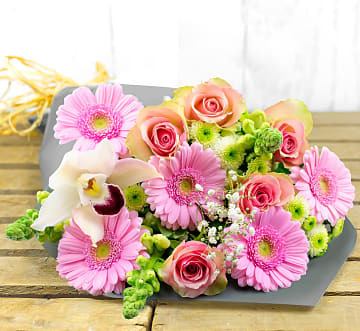 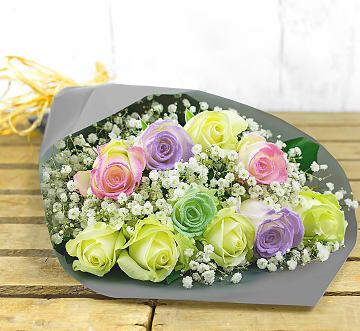 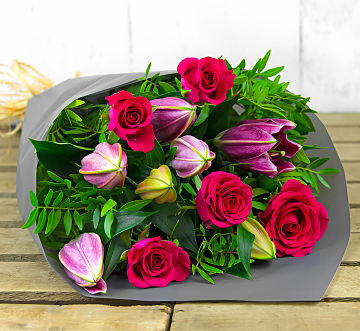 Our Valentine's Flowers range features a bouquet to suit any taste. 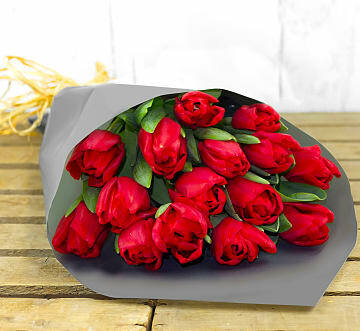 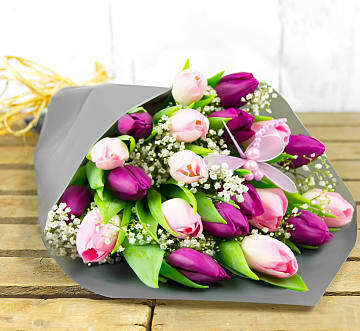 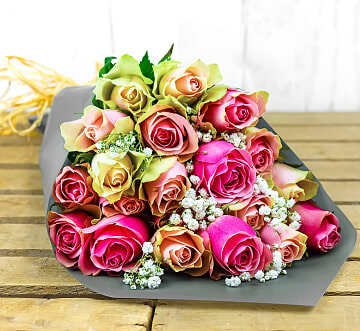 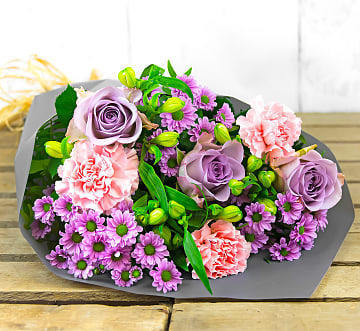 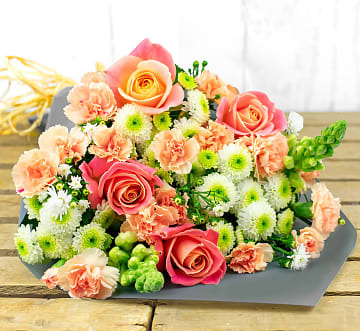 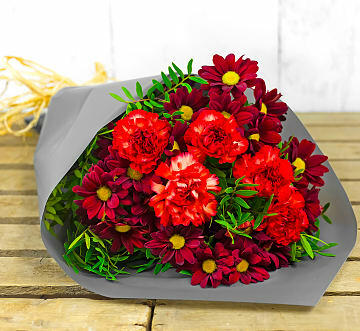 From traditional 12 red roses to luscious red tulips, our gorgeous Valentine's Day Flowers are available for free delivery for orders placed before 7pm. 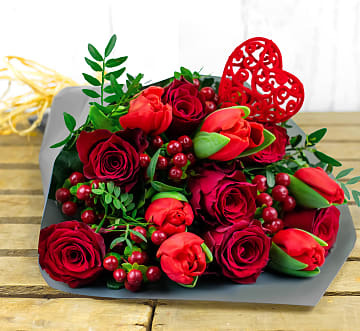 Order yours now and select delivery on Valentine's Day.